Himalayan Pink Salt comes from the Punjab region of Pakistan – specifically, the Khewra Salt Mine, which produces some 350,000 tons of the salt (or halite, to give it its other name) every year. The main component of this rock salt is sodium chloride, which is almost the same as so-called table salt. The difference is that it contains mineral components such as iron and polyhalite whose main component is potassium · magnesium · calcium. The salt is widely considered to be highly beneficial in the treatment of asthma and other respiratory complaints, especially when used with an inhaler. 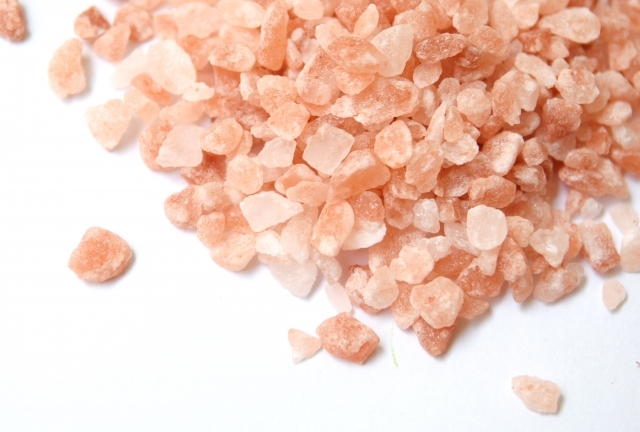 Himalayan salt is characterized by a rich mineral component. The mineral promotes perspiration of the body and helps to increase metabolism.The brine that results when you pour the salts into warm-to-hot water draws toxins out of your body to a surprising degree! The sweat you produce contains many waste products of the body, so that in its form of bath salts, I find it hugely effective as a detoxifier. 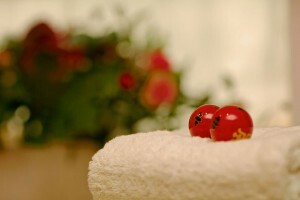 Let’s take a bath for about 20 minutes by adding around 100g of Himalayan salt to the bath. The absorption of the minerals through your skin, not only improving sweat, but also helping to keep the body warm after the bath. Recommended when you want to warm up the body such as in the winter or when you have a cold. Also especially when the salts are mixed in a 1:1 ratio with Epsom Salts, it helps improve blood circulation and balances the pH balance of the skin itself. Muscular aches and pains are eased, and the general sense of well-being can even act as a balancer for more serious health complaints – not a cure, obviously, but a healthy mind certainly helps in the quest for good health in general. Try not to overdo it with Himalayan Pink Salt – using it too often, for too long or at too high a temperature can lead to over-tiredness and weakness in the muscles, not to mention dehydration. So always remember to drink a lot of fluid around your bath time to aid in the detoxifying process and keep your systems in balance.